Sophie works nationally; tuition can include anything from individual lessons to group clinics in any discipline and can be tailored to suit all levels. 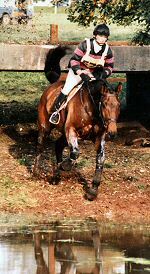 Having competed at the highest level of Three Day Eventing, Sophie is able to draw on past experiences to help both riders and horses realise their true potential. Another passion of Sophie's is her event horse agency where she acts as a freelance agent. 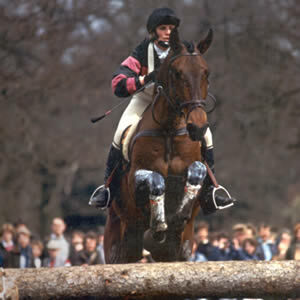 This includes personal sourcing, supplying and selling of event horses to suither client's requirement. Qualifying round at Weston Park Advanced - Placed 2nd. 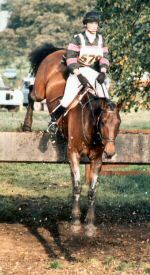 Riding 'Proven Best' for B J Perry & Co Ltd.